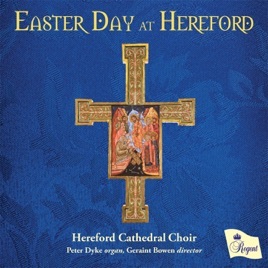 This is a moving Easter album. 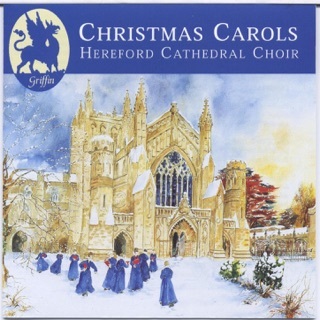 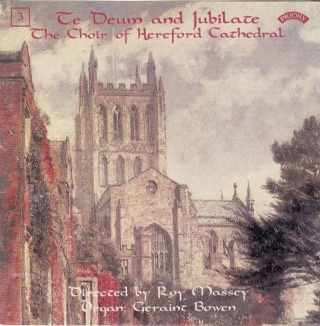 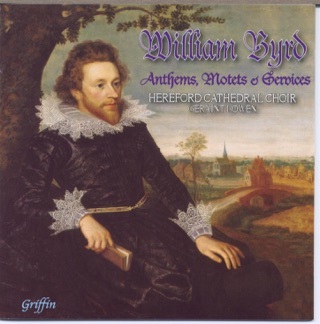 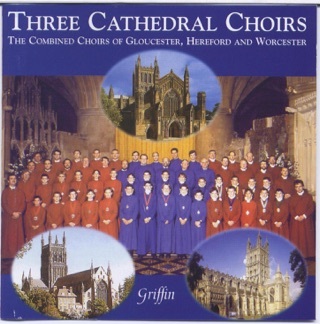 Highly recommended for those who love Easter sacred choral music. 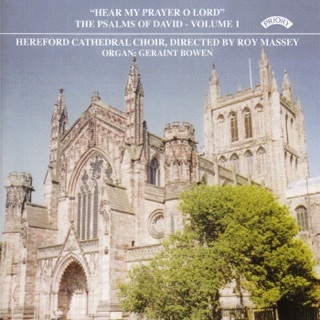 Psalms of David Vol 1: "Hear My Prayer O Lord"